Nail wraps aren&apos;t anything new. This ingenious invention has been around for a few years, making every lazy girl&apos;s life that much easier. 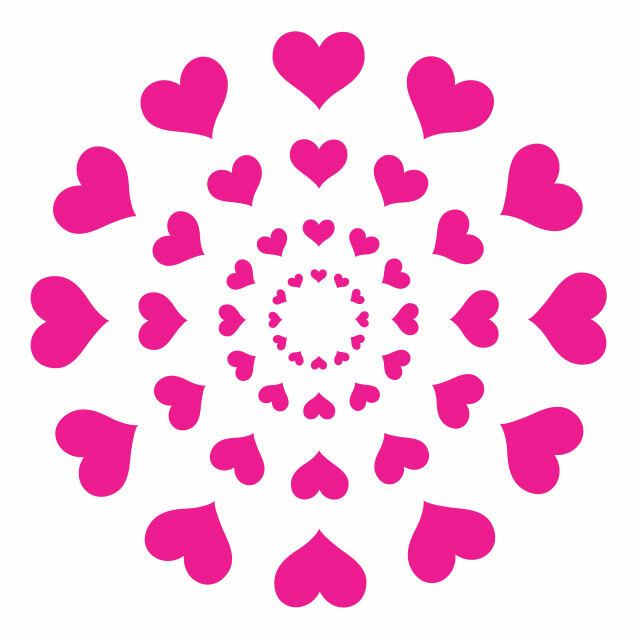 While there are many brands that create nail wraps, our fave is by far Jamberry. They have so many different styles and colors to choose from, you just can&apos;t go wrong. 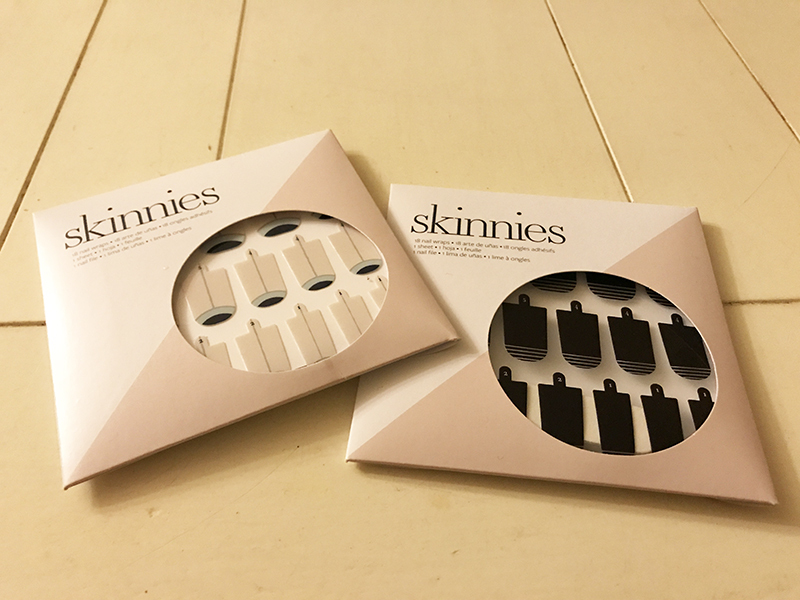 Recently, the brand released a line of nail wraps called Skinnies, which are made for short-term, weekend wear. Jamberry&apos;s nail wraps typically last up to two weeks, so their Skinnies line is perfect for a night out or to test out a new design you&apos;re not too sure about. 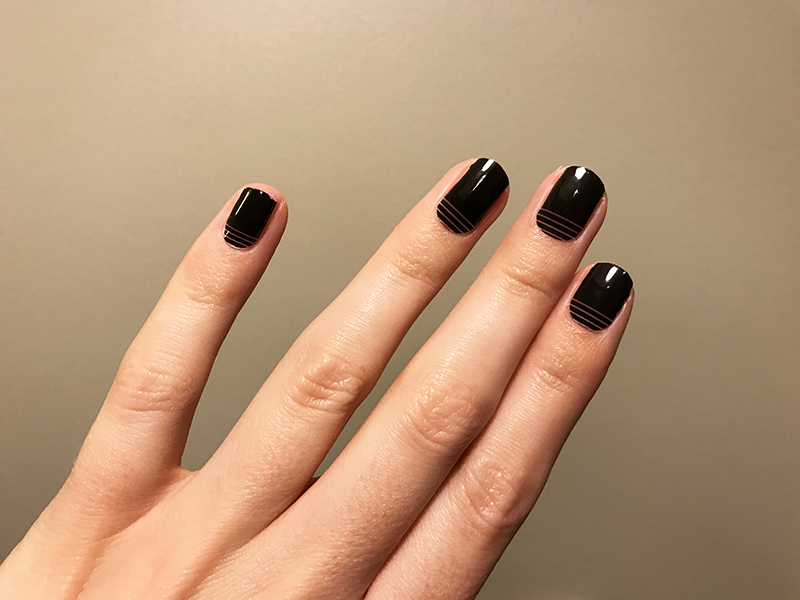 Jamberry was kind enough to send us two designs from their Skinnies collection to test out—Salty (a midnight black nail wrap with clear horizontal lines) and Trill (a cement backdrop accented with ocean blue half moons and grey lines). We decided to test out Salt, because black goes with everything—especially our soul. Kidding! Because we hadn&apos;t put on nail wraps before, we weren&apos;t sure how well they&apos;d turn out. And, guess what? Applying them wasn&apos;t as tedious as we were expecting. We started out by buffing our nails so the wraps could better adhere to them. Next, we selected the appropriate sizes for each of our nails. There weren&apos;t too many different size options, which was both a blessing and a curse. It was quick and easy to pick a size, but it would&apos;ve been nice to have a few more size options available. For a few nails, we had to either choose between too big or too small of a size. Per the application instructions, we opted for the smaller size. This left a little bit of a gap on a couple of our nails. Once we selected the size, all we had to do was file down the excess to fit our nail. Overall, the process to apply the wraps probably took about 15 minutes. There were a few imperfections, but nobody&apos;s perfect. The best part is that you don&apos;t need to do anything once they&apos;re applied, so you have full use of your fingers. One of the worst parts about getting our nails done is how long we have to wait for them to dry. That&apos;s not a problem with these wraps. We left the nails on for a few days and they didn&apos;t budge. We were worried that because Skinnies are essentially stickers, they&apos;d fall off the second we took a shower. But those bad boys lasted us two solid days without so much as chipping. Taking them off was relatively easy, too. The removal instructions recommend soaking them in nail polish remover for 20 to 30 seconds, but we were able straight-up pull them off. This left behind some of the adhesive, but we were easily able to buff it away. 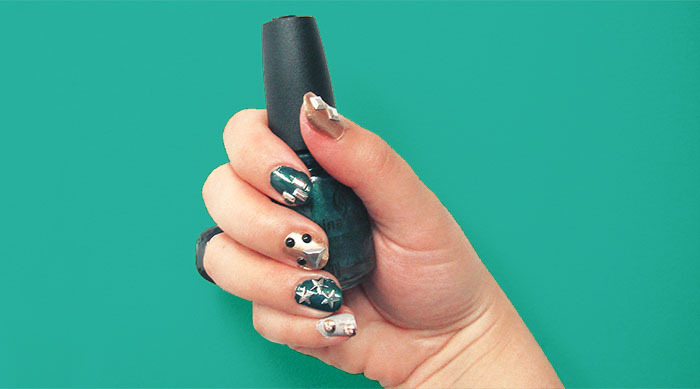 It&apos;s safe to say we&apos;re totally onboard with nail wraps after our first experience with them. 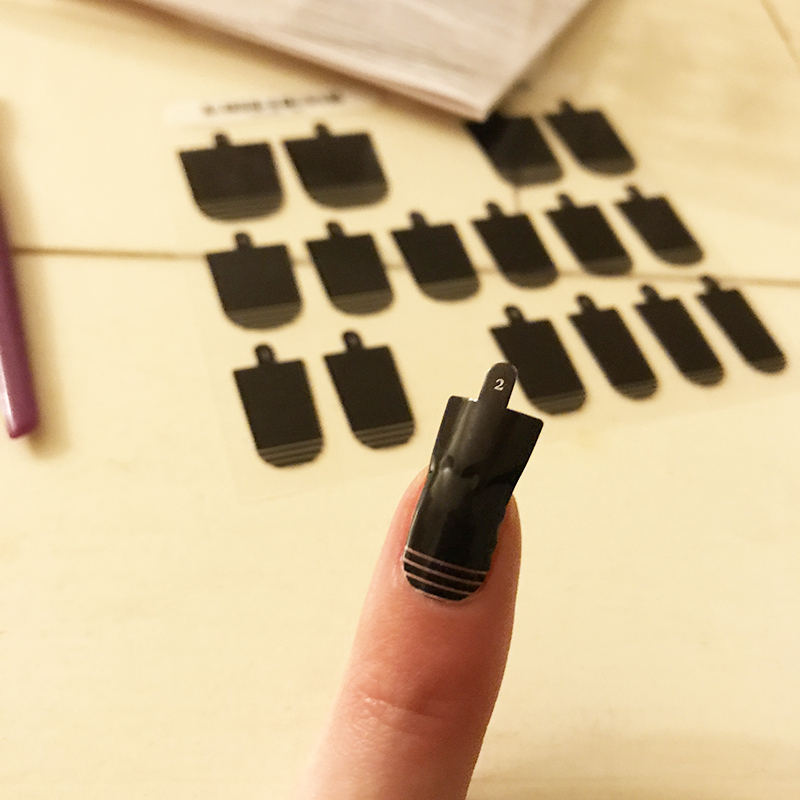 Again, Jamberry&apos;s Skinnies aren&apos;t meant for long-term wear, but they&apos;re the perfect go-to for testing the waters with nail wraps. Each $11 pack comes with one sheet filled with 18 nail wraps in various sizes. We do wish there were a few more sheets in the pack. If you want some Skinnies of your own, check out their entire collection HERE. 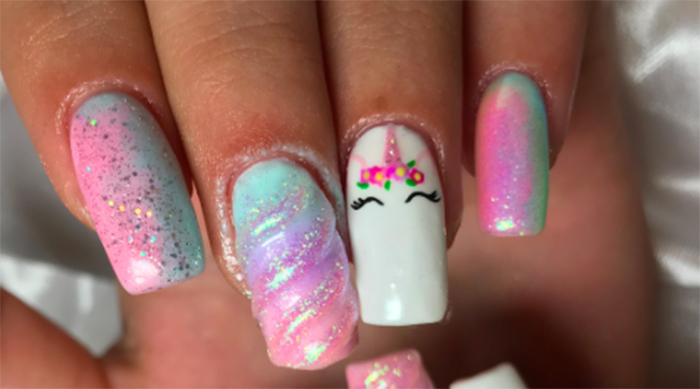 Not sure which nail design is right for you? 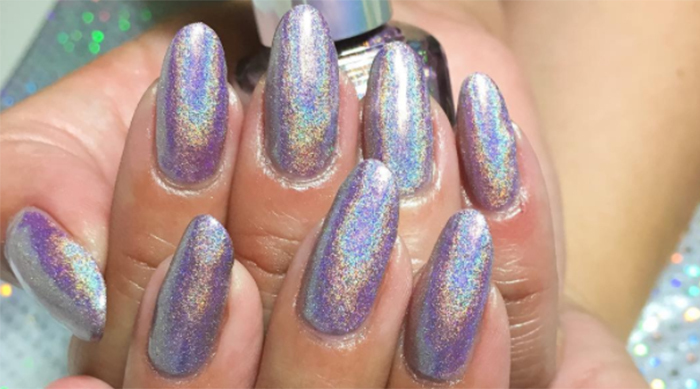 Head over HERE to see how you should paint your nails, according to your zodiac sign.